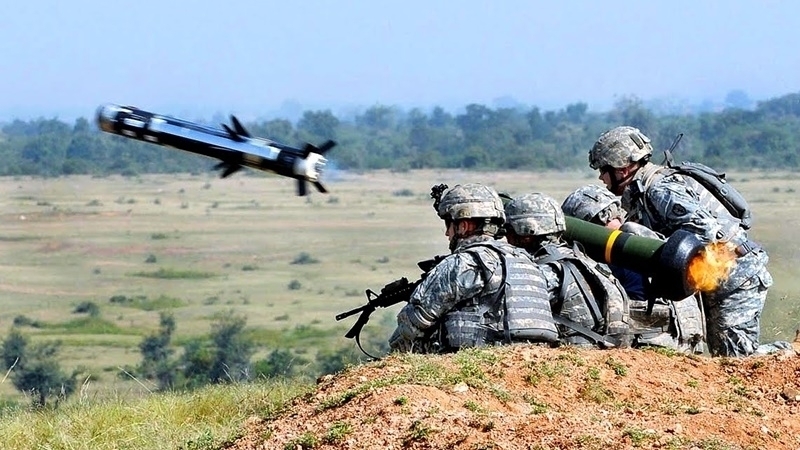 American anti-tank missile systems Javelin were delivered to Ukraine, a representative of the US State Department reported on April 30. "They have already been delivered," the State Department official said. In the US, the sale of missiles to Ukraine was approved in December 2017 after several months of heated debate. Earlier, Georgia completed the first stage of delivery of American anti-tank missiles "Javelin". Georgian Defense Minister Levan Izoria stated, that training on the use of anti-missile systems will soon begin for Georgian soldiers. It should be noted that the head of the General Staff of Ukraine Viktor Muzhenko informed that the Armed Forces of Ukraine were preparing for the delivery of Javelin anti-tank missile systems to the country.